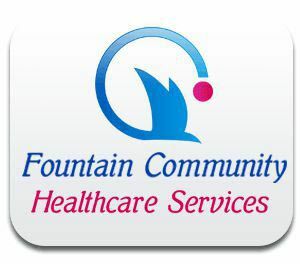 Fountain Community Healthcare Services is located in Scott county, Georgetown, KY. We provide non-medical quality in-home support services such as personal care, homemaking, respite, companion services and transportation assistance to seniors, disabled/homebound, children and mothers. We are committed to providing high quality, client-centered and affordable Home Care services to our clients to assist them to lead dignified and independent lives in the comfort and safety of their own homes. Their individual needs are carefully assessed, understood and met through the selective assignment of qualified, trustworthy and compassionate personnel.